Marketing automation helps credit unions level the business-building playing field. Credit unions must frequently rely on their quality member service to compete with larger financial institutions. 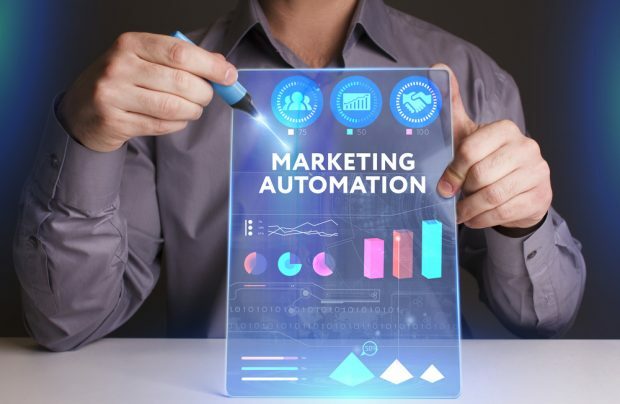 Marketing automation helps them level the playing field when it comes to building their business. Two experts from PSCU and Raddon share their views on where financial technology is headed. FIS survey finds 63% of direct-to-consumer bank customers said they were “extremely satisfied,” compared to 52% of CU members.